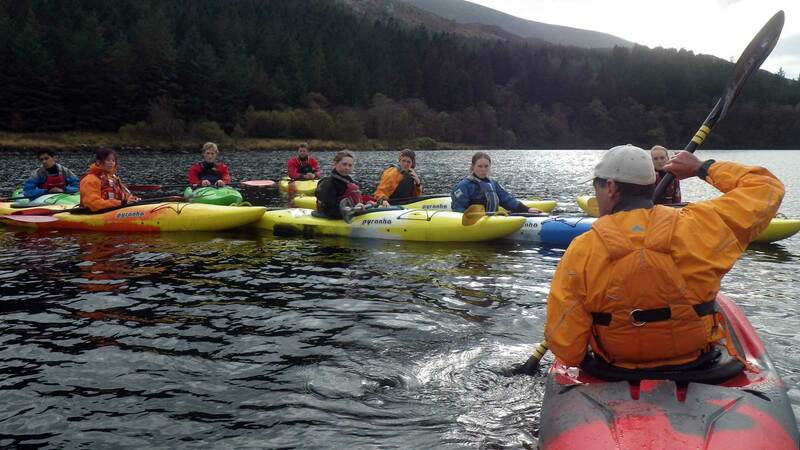 Aimed at paddle sport club officers, guides, rescue services and paddlers looking to operate with a higher level of safety in challenging environments. For some the workshops could be an introduction to the topics for others it could be opportunity to mix with peers, challenge ideas and experience new ways of thinking and working. For the club paddler there’s the opportunity to look into the ‘behind the scenes’ details that are involved in running a club. This is of importance to any club member that gets involved with the organising of trips, holding of documentation or simply has a role beyond ‘club member’. For anyone wanting to work professionally in the challenging environments there will be the opportunity to share ideas, learn from other disciplines and delve into and discuss current rescue techniques and practices. For the recreational paddler, this is the chance to update, refresh or confirm rescue and safety ideas and practices in the environment and with likeminded peers. 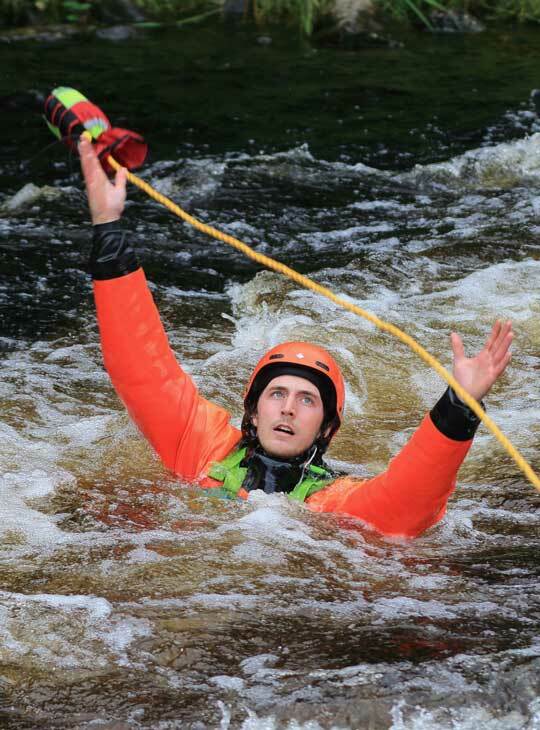 Incident management; how to deal with the worst…..
For the practical workshops involving water you should be a competent grade II paddler and be confident swimming in moving water. WE WANT TO HELP YOU FOCUS ON GETTING THE MOST FROM THE EVENT. SO IF YOU'RE STAYING WITH US, COMFORTABLE ACCOMMODATION (WITH WIFI INCLUDED) AND HOME-COOKED MEALS ARE PART OF THE DEAL, YOU DON'T NEED TO THINK ABOUT SORTING THIS OUT FOR YOURSELF. SUPPORT IS ON HAND FROM OUR FRIENDLY, AND EXCEPTIONALLY WELL QUALIFIED STAFF WHO WILL BE DELIVERING THE WORKSHOPS. YOU'LL ALSO BE ABLE TO USE ANY BOATS, KIT AND RESOURCES YOU WANT. All you really need to bring is sufficient base clothing to wear, and some suitable footwear. Our stores have a wide range of Peak UK soft wear as well as paddles and poles. We have an extensive selection of different styles of open canoes from a range of manufacturers. This is an ideal opportunity to try something new if you'd like to. If you prefer the familiar, feel free to bring along your own kit. 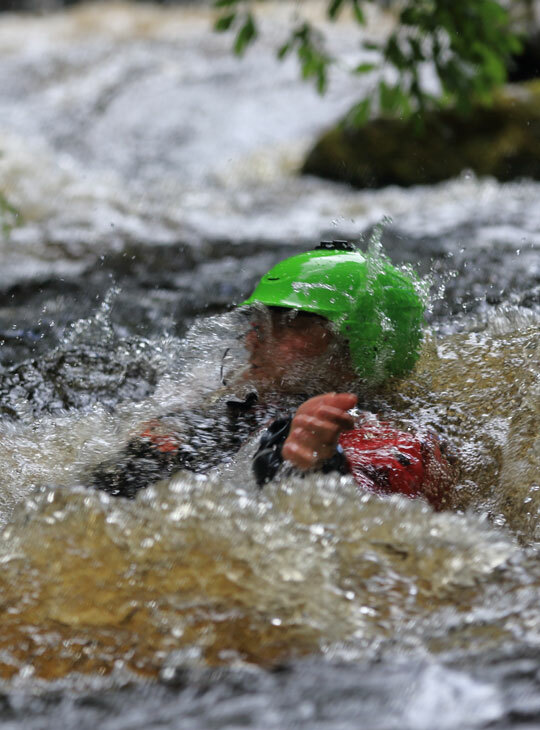 No essential preparation required, some of the practical workshops will involve paddling and swimming in moving water so reasonable level of fitness and ability is required.